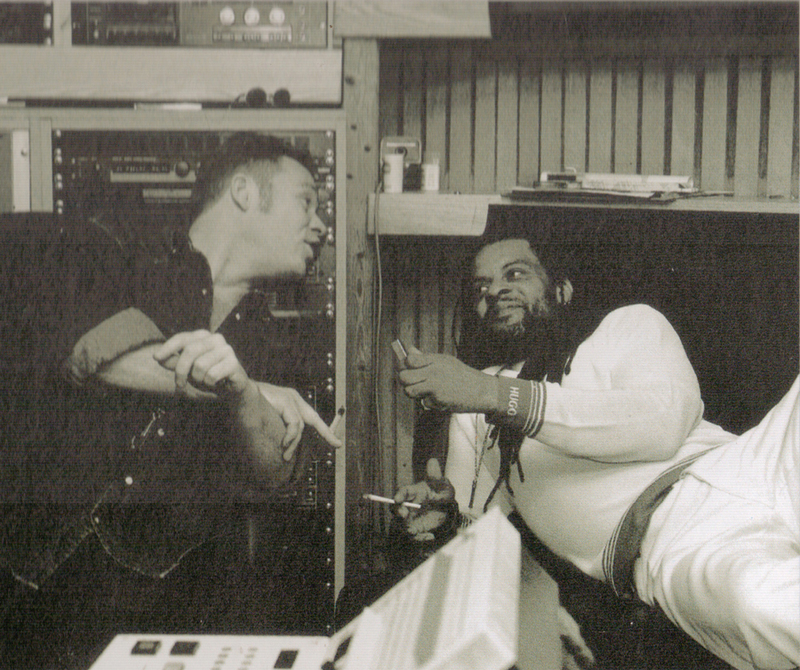 About UB40 – the history of Ali & Astro. 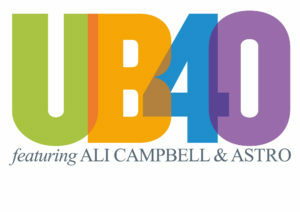 About UB40 – the history of Ali, Astro & Mickey. 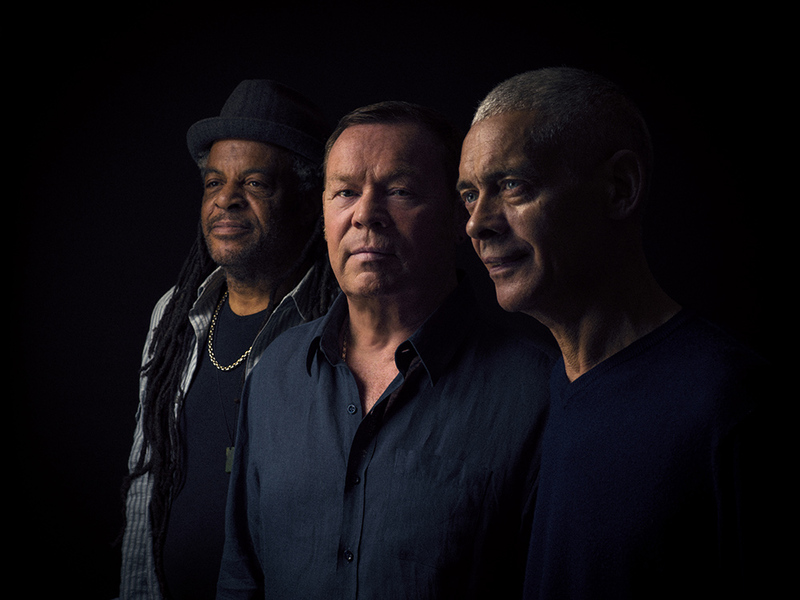 We are UB40 featuring Ali Campbell and Astro, both founding members of the original UB40. Ali left the original band in 2008 siting business management issues and was vindicated when said managers were struck off. Ali was then reunited with Astro when he left in 2013. We were also playing with founding member Mickey Virtue until late 2018, when Mickey decided to leave the band after 40 years. We still continue to make new music and tour as the two original singers with our incredible 8 piece reggae band. 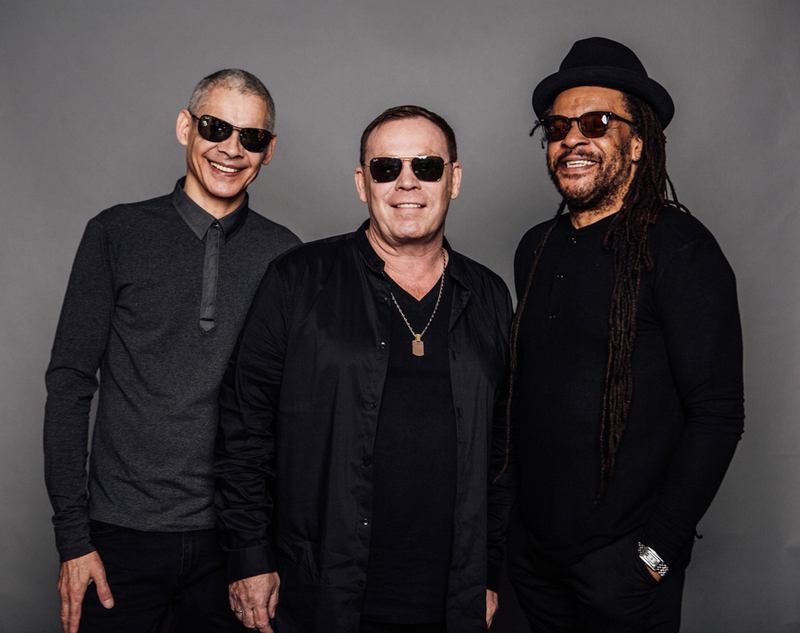 We would not want anyone to confuse Ali and Astro’s band with the band that carried on using the name UB40 after 2008, made up of other founding members and new members they tried to replace us with in their attempt to trade off the reflected glory of the success of the original line-up. 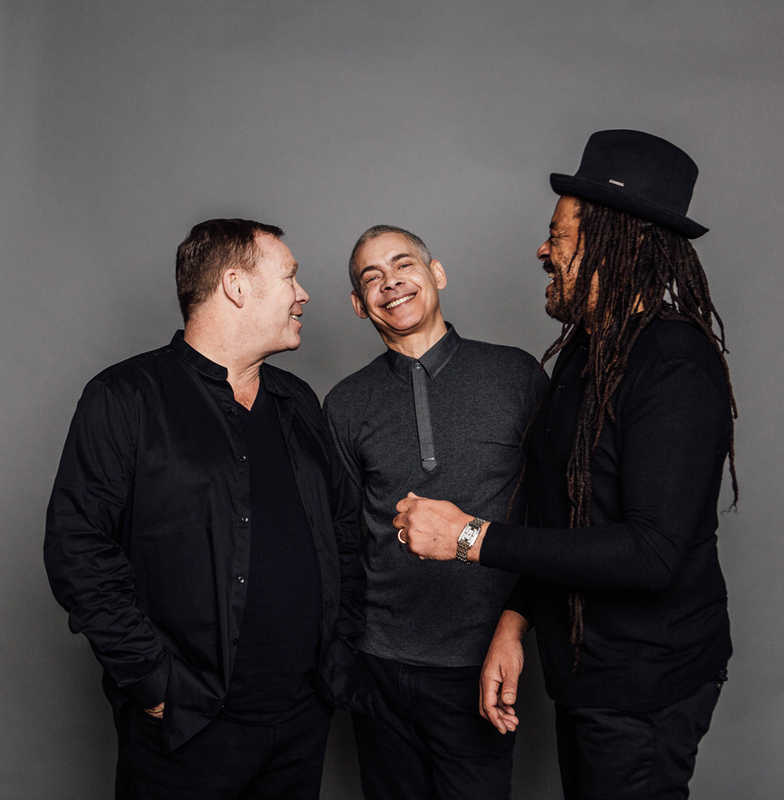 UB40 featuring Ali Campbell and Astro have enjoyed lots of success with live touring and recorded music over the last five years, including top ten albums Silhouette and Unplugged and in 2018 they reached number two in the charts with the critically acclaimed A Real Labour of Love. 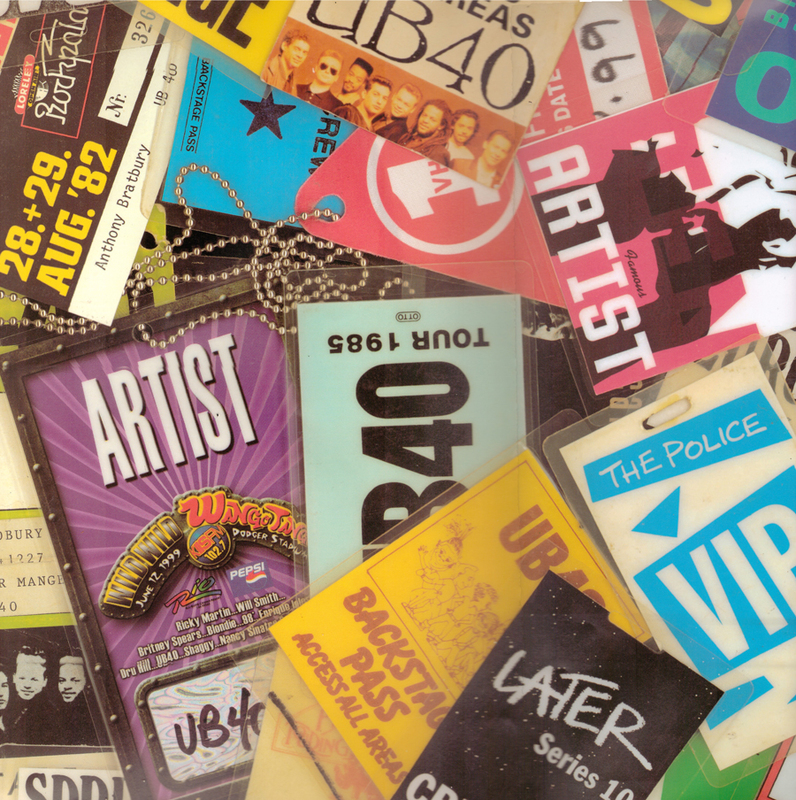 They continue to tour the world and sell out arenas and festivals. Currently preparing for the 2019 40th Anniversary arena tour starting in Australia, New Zealand and Hawaii before UK and Europe, which will then lead into a huge tour of the US. 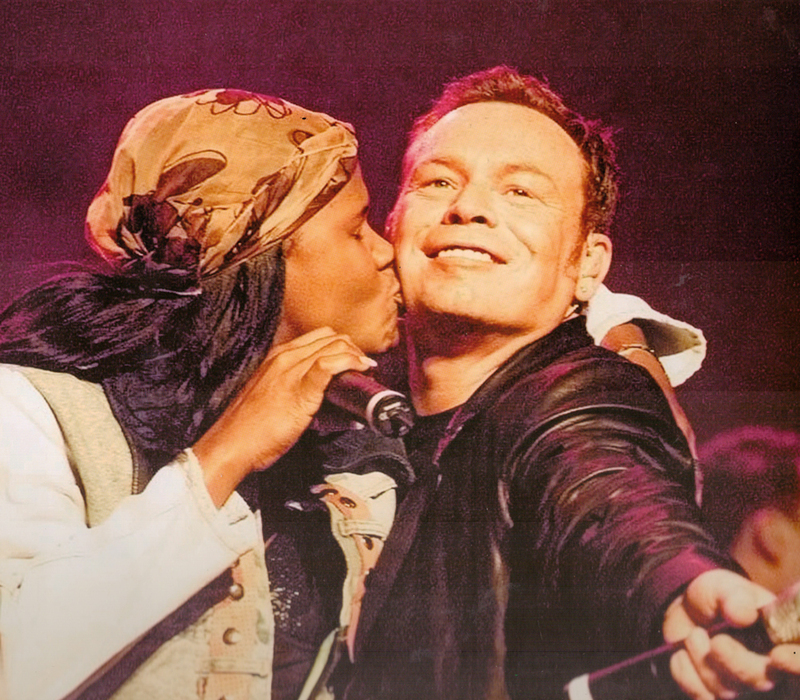 UB40 went on to dominate charts around the world, not least with the hugely successful Labour Of Love series. The first Labour Of Love album, in 1983, yielded a cover of Neil Diamond’s Red Red Wine that topped the charts on both sides of the Atlantic. 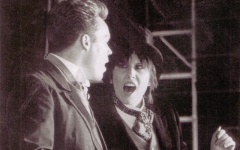 The band secured two further chart-topping singles at home in (I Can’t Help) Falling In Love With You (also another US number one) and I Got You Babe, a duet between Ali and the band’s old friend Chrissie Hynde, and Ali and Robin Campbell also scored a No.1 with Baby Come Back. 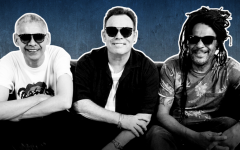 When UB40 embarked on their Labour Of Love series in 1983, they were keen to tell the world about the songs that they grew up with in Birmingham. 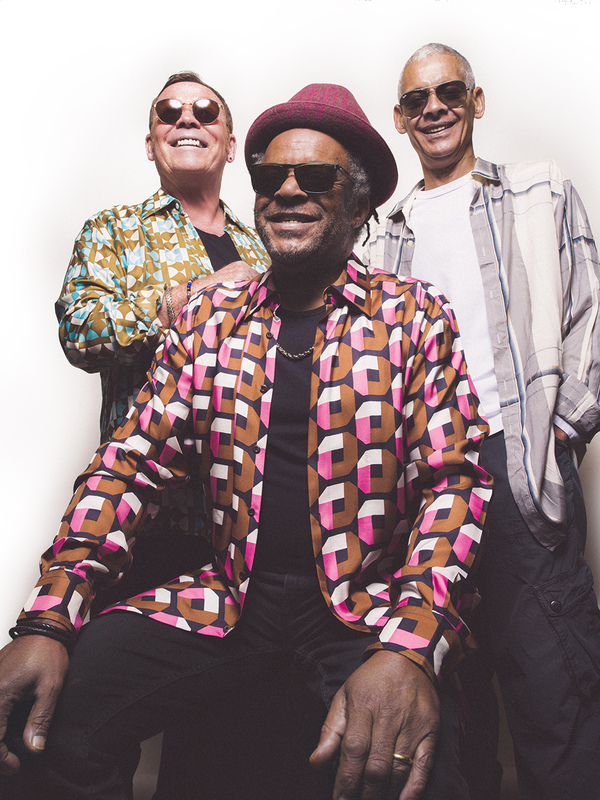 They dug deep into the reggae and rock steady rhythms of yesteryear and ended up producing three Labour Of Love albums, bringing hits such as Eric Donaldson’s Cherry Oh Baby, Lord Creator’s Kingston Town and Johnny Osbourne’s Come Back Darling to a new, global audience. They also topped the charts on both sides of the Atlantic with their reggae cover of Neil Diamond’s Red Red Wine. 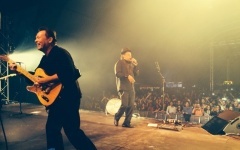 By the third Labour Of Love album in 1998, though, the band had revisited almost all of their favourite reggae songs from the Sixties and Seventies. It was time to move on. 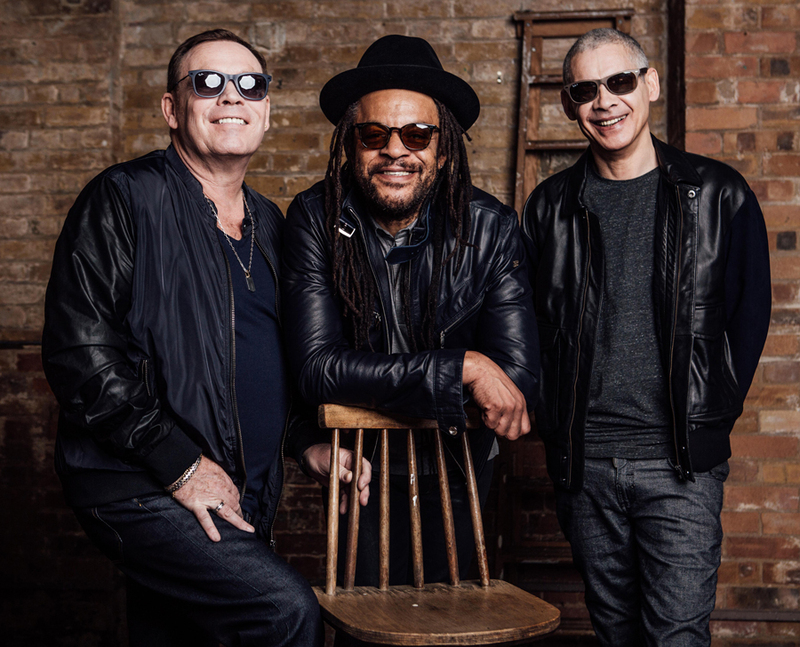 And now, two decades later, UB40 founder members Ali Campbell and Astro are revitalising the concept by exploring the tunes of a later golden age: on new album A Real Labour Of Love, the group explore the songs that defined reggae in the Eighties. The concept isn’t a rigid one: Stevie Wonder’s A Place In The Sun is a Motown classic from 1966, and there are numbers from the late Seventies in Dennis Brown’s sublime How Could I Leave and Culture’s International Herb. But most of the tracks on A Real Labour Of Love are from the Eighties – a decade that saw dancehall reggae enter the mainstream, the arrival of new digital rhythms like Sleng Teng, and some of singer Gregory Isaacs’ most memorable moments. The new album builds confidently on the momentum gathered in the past five years, with Ali’s instantly recognisable voice augmented by the ‘sing-jay’ vocal style of Astro. 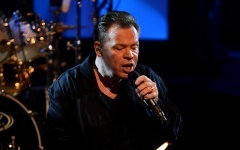 The latter takes the lead on six of the album’s 16 tracks, placing the two singers at the helm of an 11-piece band, most of whom have been on the road with Ali in some capacity for ten years. 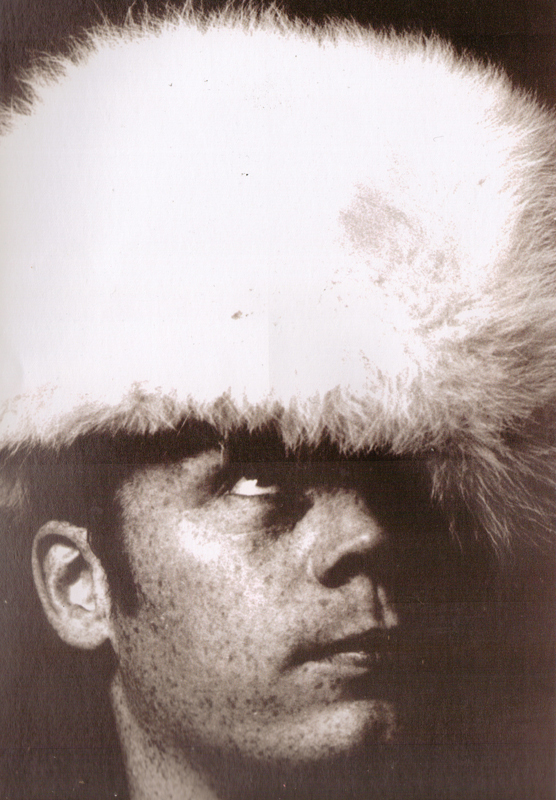 Sadly, A Real Labour Of Love also marks the passing of long-serving trombonist John Johnson. 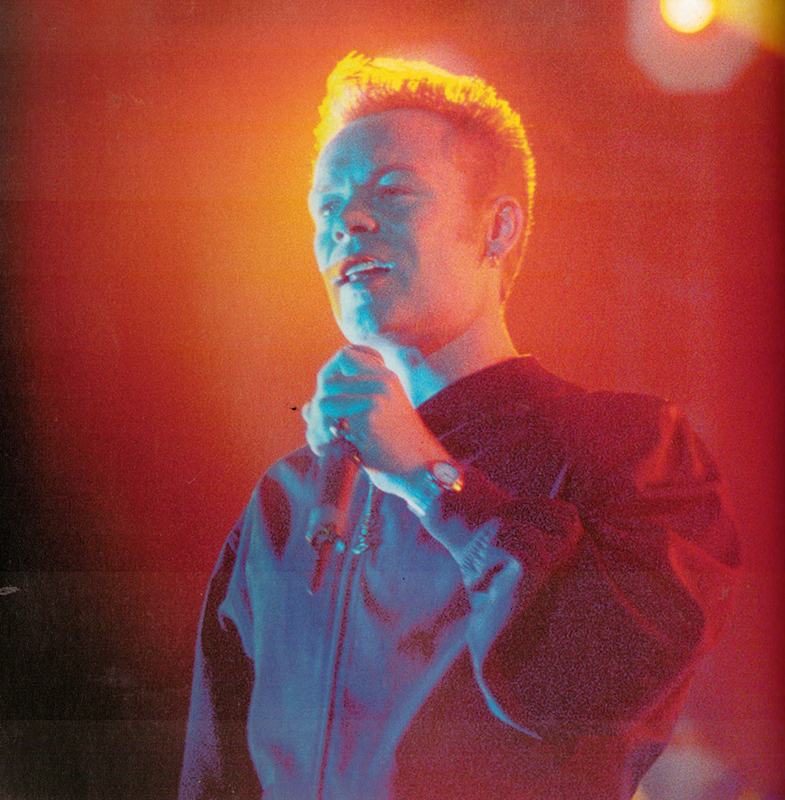 A former member of Simply Red who joined forces with Ali seven years ago, John played on the album but passed away the night before the rest of the group were due to play a benefit concert to raise money for his cancer treatment. The album is dedicated to him. Produced by Ali and recorded in two London studios, Dean Street and RAK, the new record – which features a striking sleeve illustration by artist Mark T. Smith – arrives in an era when reggae-inspired hits are exerting huge sway in the pop world, with Katy Perry’s Chained To The Rhythm, Clean Bandit’s Rockabye, Rihanna and Drake’s Work and Sia’s Cheap Thrills all displaying significant reggae undertones. Among the album’s highlights are heartfelt tributes to two of Jamaica’s greatest singers, both sadly no longer with us. Dennis Brown’s How Could I Leave was a hit for the Crown Prince of reggae in 1977, and there are two tracks from Gregory Isaacs’ exquisite 1981 album More Gregory, Once Ago and Hush Darling. 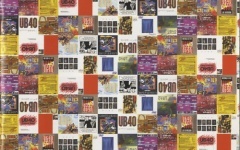 The influence of American hip-hop on reggae in the Eighties is also acknowledged. 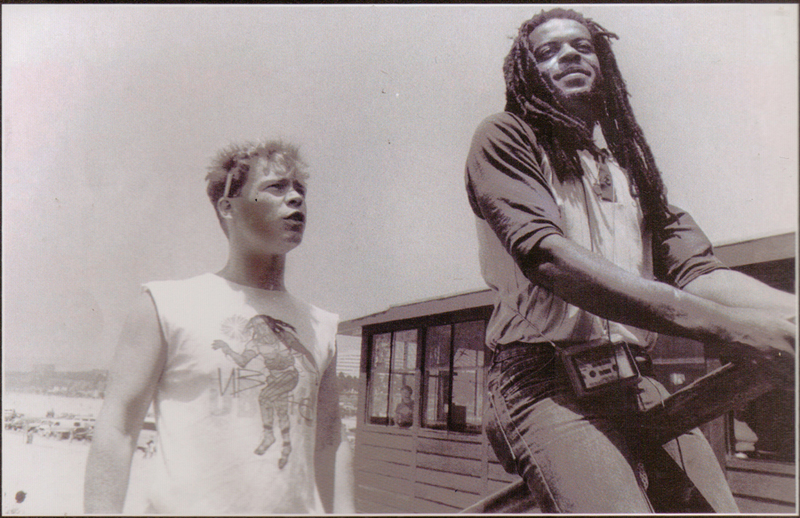 Bronx-raised singer and toaster Shinehead played with UB40 on their first visit to New York, and he is represented by his single Strive, a huge hit in Jamaica in 1989, while female singer J.C. Lodge’s Telephone Love became one of the first dancehall numbers to top the R&B chart in New York City in 1988. 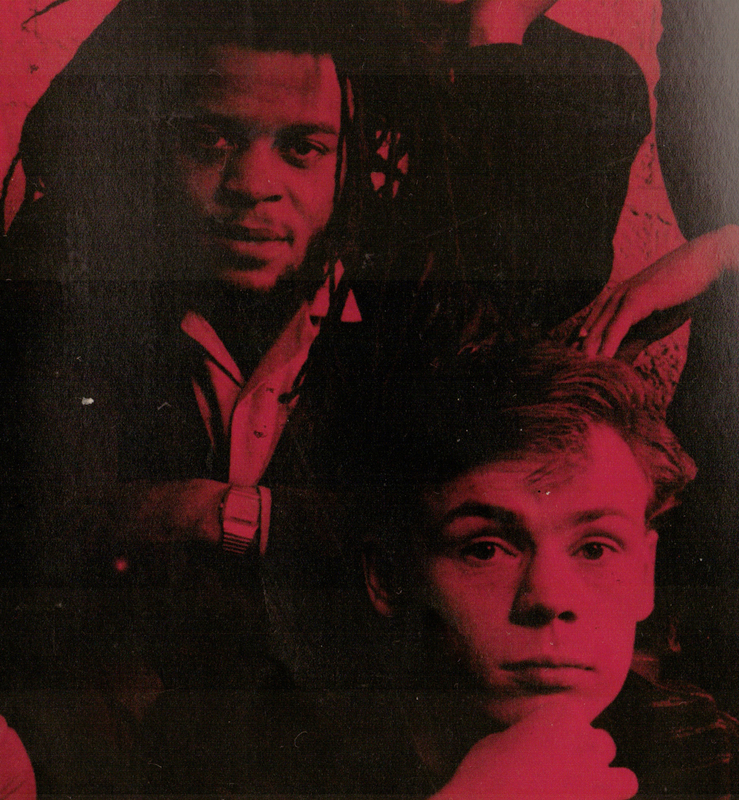 Ali, Astro and Mickey are also proud of influences from closer to home, and they acknowledge the importance of British reggae by tackling London singer Barry Boom’s Making Love, Pablo Gad’s Hard Times – a 1980 single sampled by The Prodigy on their single Fire – and Webby Jay’s In The Rain. ‘It was important to include British as well as Jamaican music,’ says Astro. 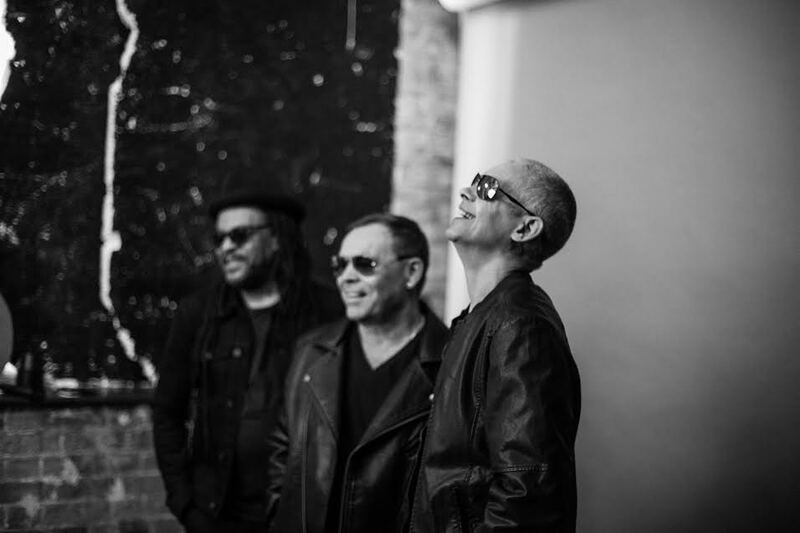 ‘When we started out, we wanted to put our own slant on Jamaican reggae and create our own hybrid sound, but we used to sing a lot of British reggae songs on the tour bus. Originally released in 1989 by London singer and producer Barry Boom. 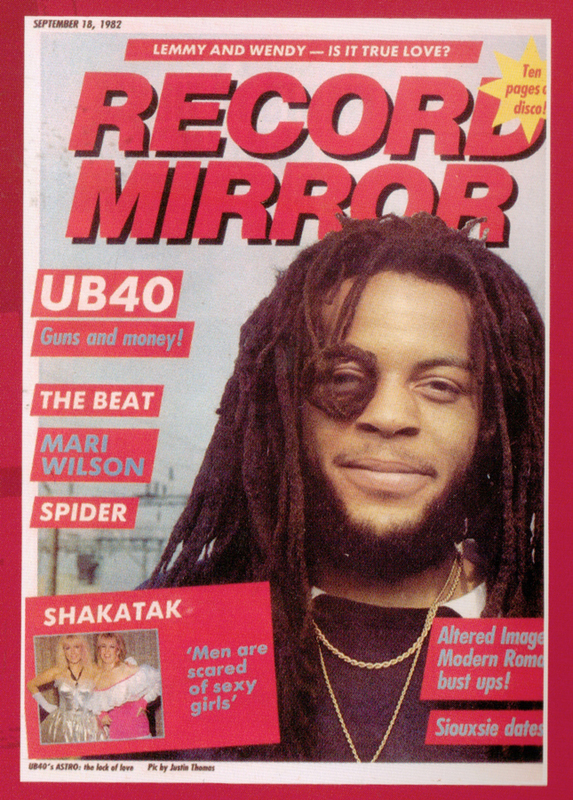 ‘We wanted to include British as well as Jamaican reggae, and Barry Boom is a fabulous singer,’ says Ali. Written by Thom Bell, one of the creators of the Philadelphia soul sound, Ebony Eyes was sung by The Stylistics in 1971 and covered by reggae-soul act The Chosen Few the following year. 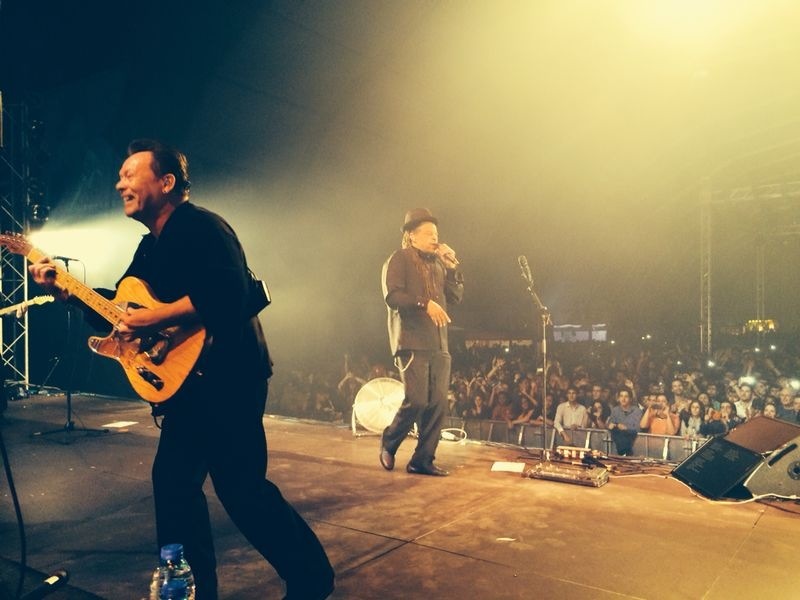 ‘I was drawn to the song because of the bassline,’ says Ali. Two classics from reggae’s cool ruler Gregory Isaacs, both from 1981’s More Gregory. ‘That was such a great album, from the time when Gregory was working with Sly & Robbie and the Roots Radics backing band,’ says Ali. A number from the pre-reggae era that is still popular today, Moving Away was sung by Ken Boothe, the singer once promoted as Mr. Rock Steady. ‘Ken has the ability to take any number and turn it into a love song,’ says Ali. Written by the late reggae legend Joseph Hill, International Herb was the title track on the seminal vocal group Culture’s 1979 album for Virgin’s pioneering Front Line label. 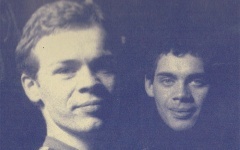 A single for Webby Jay in 1979 and another British reggae standard. ‘It was originally done by Keith Hudson, but we looked to Webby Jay’s version,’ says Ali. ‘British reggae had it’s own distinct identity, a very clean sound characterised by the production work of Dennis Bovell. 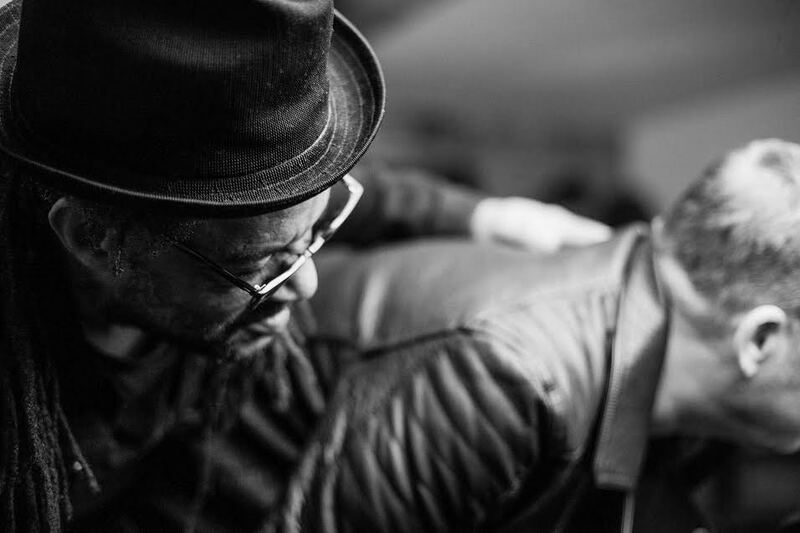 Ali, Astro & Mickey release ‘A Real Labour of Love’ on 2 March. The faces of Ali and Astro throughout the years.